If your family is like my family, we are always looking for activities that we can do as a family. However, we try to put a little twist in our activities. We have looked for activities that we can do together, but we also want to do something that can be valuable to the family. After trying a number of different activities, one that we have enjoyed the most is gardening as a family. Planting flowers, vegetables and shrubs have accomplished a couple of things for our family. We found something that we can all do together, and it also shows that our hard work can result in something of beauty around our home. We have planted and tended to many different types of plants and flowers, which we have really enjoyed bother inside with plants that we have in our window sills, as well as outdoor flowers and plants. Gardening is a fun activity which the entire family can participate regardless of age. Plus, it gets my kids outside and enjoying the fresh air, instead of being indoors in front of a game console or eyes glued to their phones. After a little initial pushback, they have started to embrace working outdoors in our gardens. And, with a little effort, we think you and your family can enjoy it too. 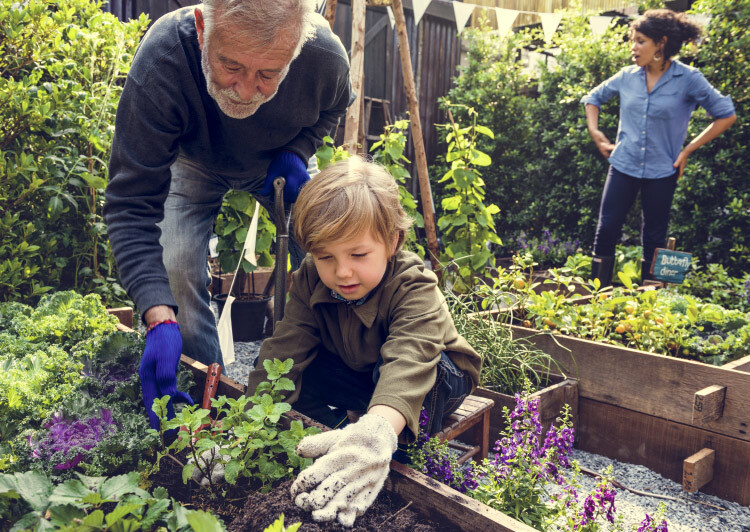 To help your family enjoy gardening as much as ours, we have put together a sampling of resources that we found helpful and I'm sure you will too. Enjoy the outdoors and your garden!